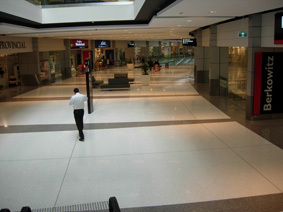 unchanged with passing fashions. 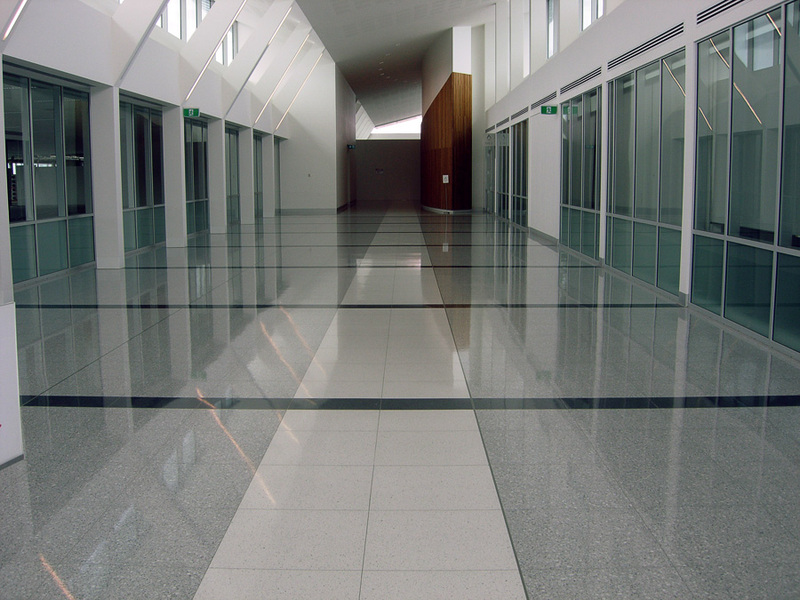 A special feature of these floors is that mixes can be designed to customer requests as long as the grain sizes of the marble are compatible with manufacturing process. 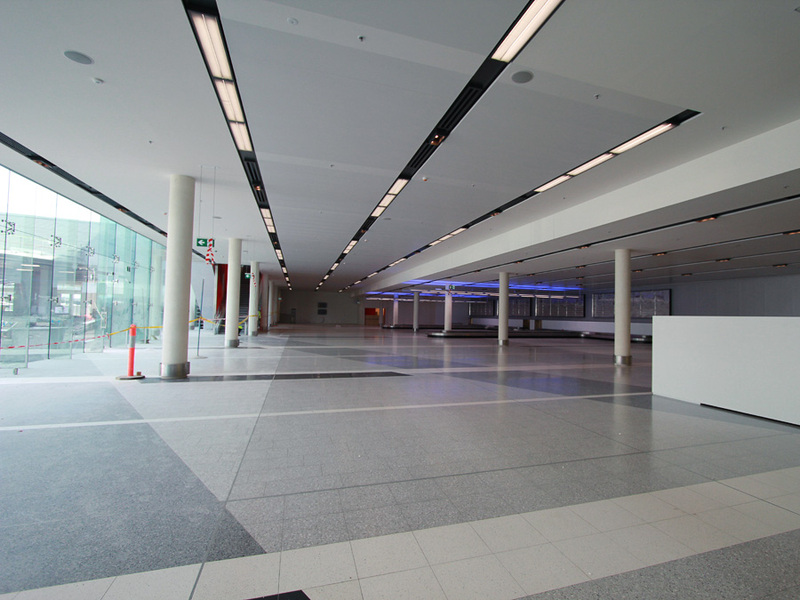 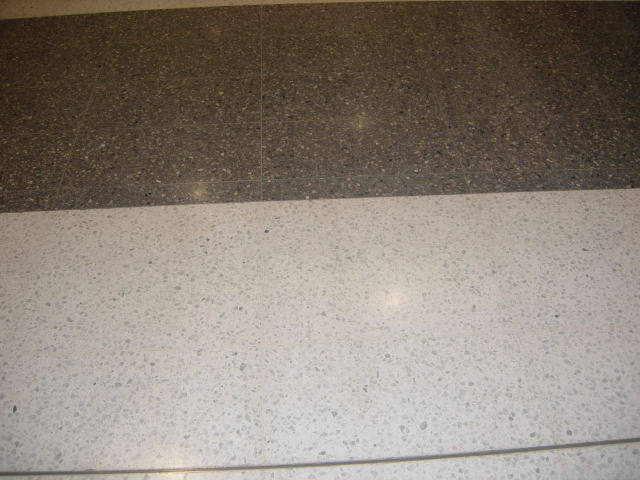 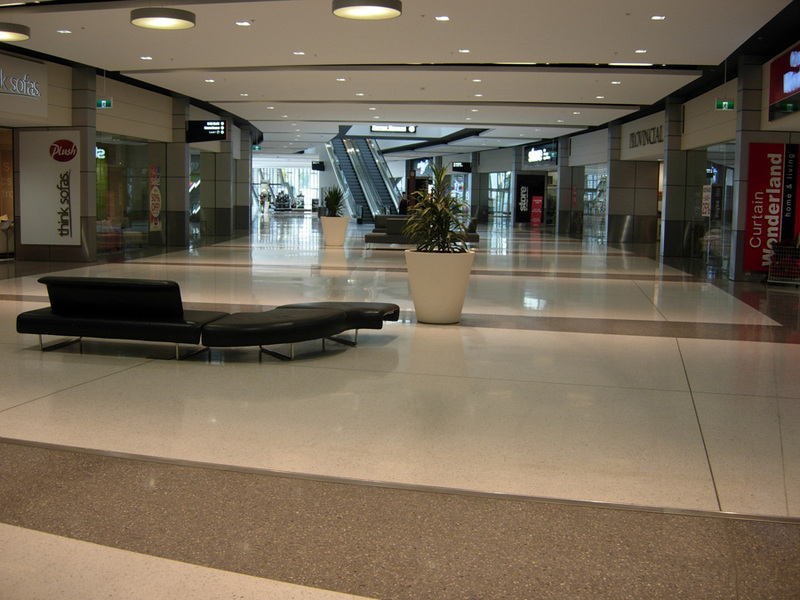 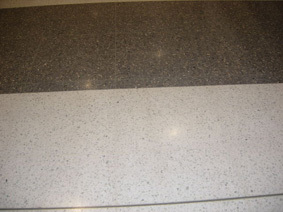 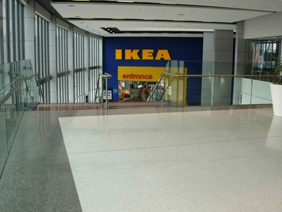 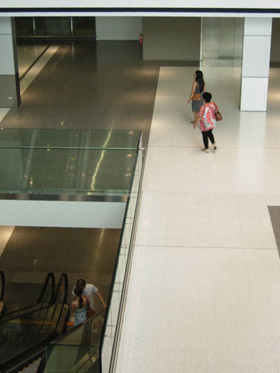 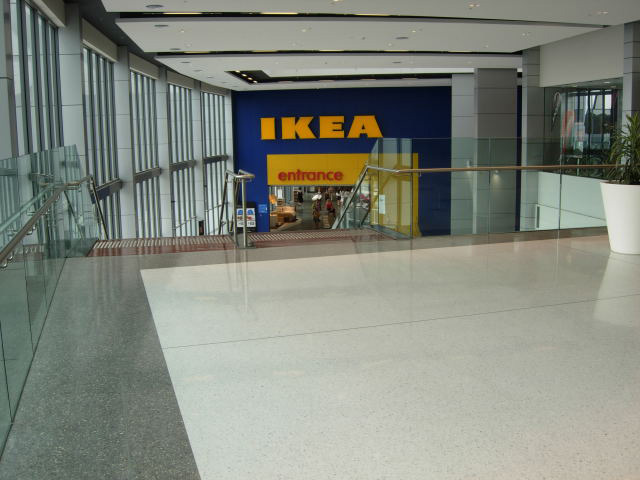 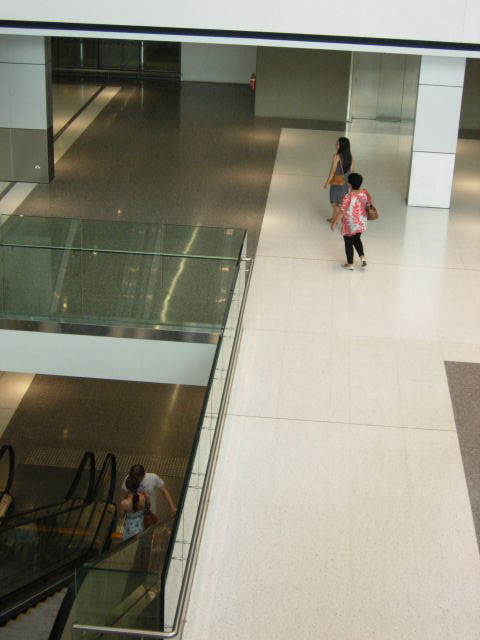 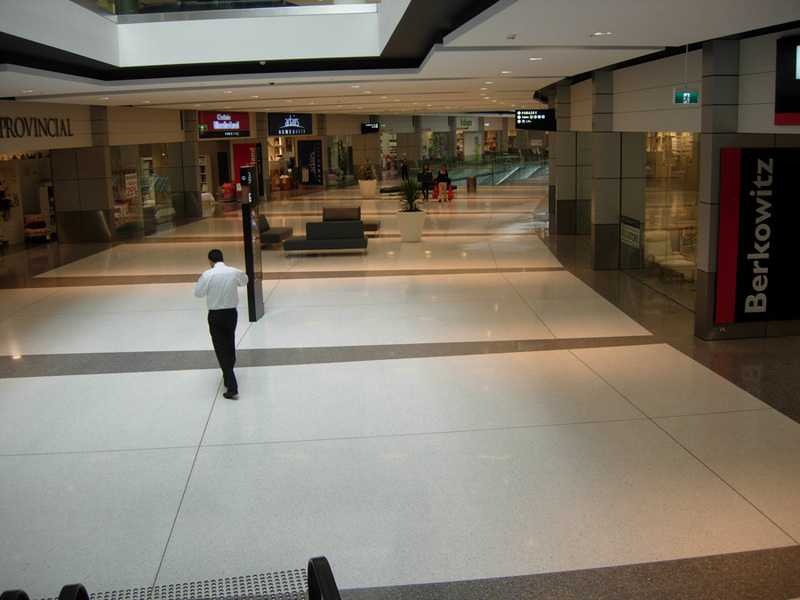 Veniston Terrazzo tiles are lighter because they are thinner. 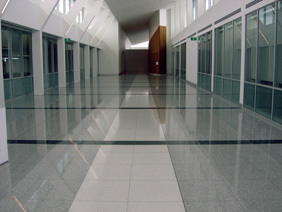 They come in larger formats and are calibrated to size so that they can be laid without requiring on-site smoothing.